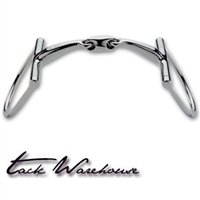 English Dee Ring Snaffle Horse Bits at Tack Warehouse. 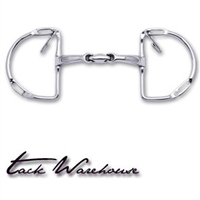 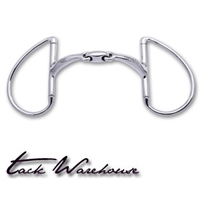 Shop Tack Warehouse for BEST Selection & Prices! 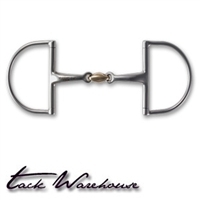 The unique Apple scent encourages horses to accept the bit and the space age polymer provides for a gentler bit for a happier horse.,New completely solid metal cheeks give a more traditional look in the hunter ring.